The holidays are (unfortunately) over, and you may have spent more than you wanted to. Well, financial consultant Adam Bruno joined us in studio to talk some best practices for reducing that credit card debt down, as well as the magic number you should aim for to have paid off. The holidays are (unfortunately) over, and you may have spent more than you wanted to. 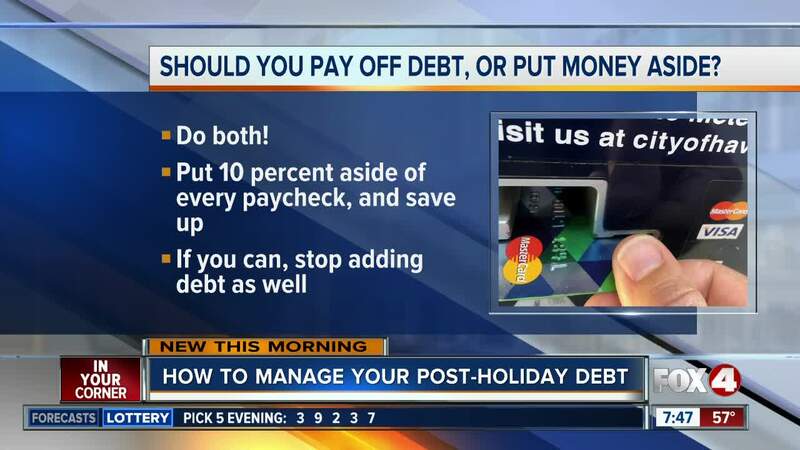 Well, financial consultant Adam Bruno joined us in studio to talk some best practices for reducing that credit card debt down, as well as the magic number you should aim for to have paid off.